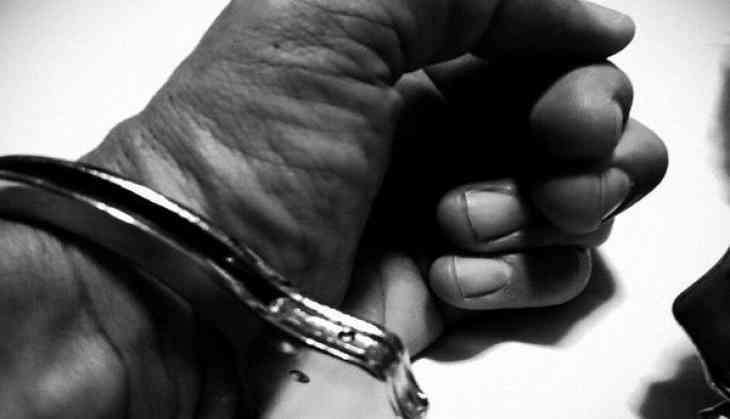 A 47-year-old suspected arms supplier, carrying a reward of Rs 1 lakh, was arrested from near the Salimgarh Bypass here, the police said today. On a tip off, Shamshad, a resident of Muzaffarnagar, Uttar Pradesh, was arrested from the Golden Jubilee Park near the bypass. He was allegedly involved in illegal arms peddling for the last 15 years, they said. P S Kushwah, Deputy Commissioner of Police (Special Cell) said he was the main supplier of illegal arms in Muzaffarnagar and the National Capital Region. The Delhi Police Commissioner had declared a reward of Rs 1 lakh on his arrest, he said. Subsequently, he was nabbed on June 21 and a loaded semi-automatic 7.65 bore pistol with three live cartridges was seized from him, the officer said. During interrogation, Shamshad revealed that he received arms from a large network of peddlers comprising Anwar, a resident of Munger in Bihar, Ansari, a resident of Mawana in Meerut, and Indal, a resident of Khagadia in Bihar, police claimed. Shamshad had been involved in illegal sale of arms for the last 15 years and has supplied about 300 pistols to several criminals in NCR and Muzaffarnagar. On April 8, a suspected arms peddler Illyas Ansari was nabbed with a consignment of 17 illegal pistols. He was arrested in this case, they said. This consignment was collected by Ansari from Tariq Anwar who was also later arrested, police said.